New HVAC unit being installed on our roof. Help us raise $145,000 and complete this miracle! 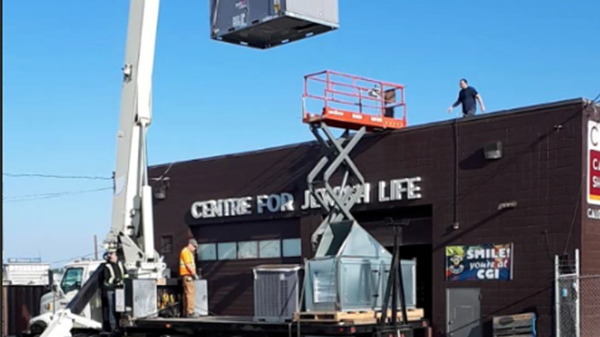 See the Vision of our Chabad Calgary Campus! Click here for our Then vs. Now Brochure!